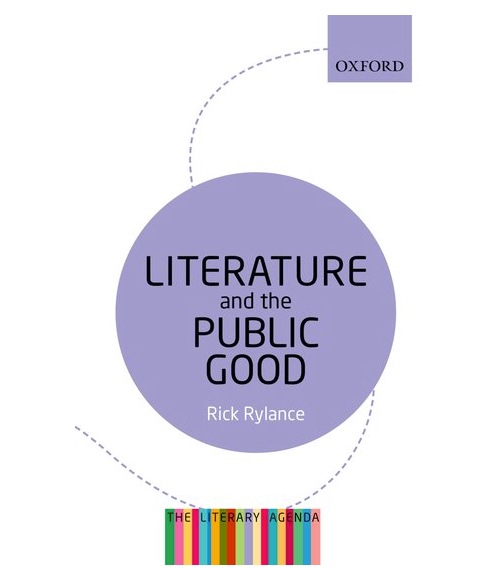 Rick Rylance’s Literature and the Public Good is a monograph in Oxford’s The Literary Agenda series, which seeks to investigate the state of literary studies in education and demonstrate the worth of studying literature within the wider world. 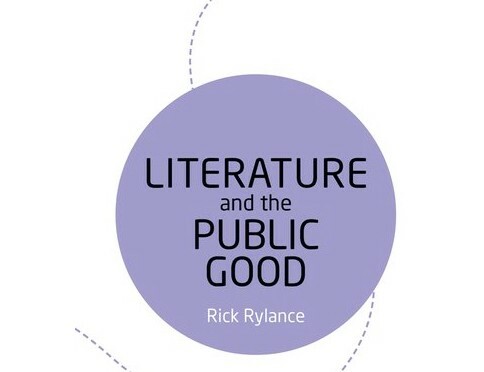 Rylance’s contribution is expansive, reaching far beyond the traditional parameters of what constitutes literature by situating the book alongside discussions of the value of art and music within society. While at first this might conflict with expectations drawn from the title, as the discussion continues, the subtle thematic links drawn across chapters are a testament not only to Rylance’s style, but also the vast amount of research conducted to produce this work. That various forms of literature saturate the world we live in is a point which is perhaps not particularly enlightening, yet Rylance’s ability to situate his discussion within the present day, with references to Poems on the Underground and E L James’s Fifty Shades of Grey, ensures that arguments about literature’s value and public worth (both monetary and cultural) are not overshadowed by historical debates. Rylance draws on a rich vein of evidence throughout the chapters ‘Value Problems’, ‘Some Answers’, ‘Money’, ‘Goods’ and ‘The Power of Empathy’, which certainly contribute to the store of knowledge readers acquire, but which can, however, at times seem overwhelming in a way which not only obscures Rylance’s argument but swamps it in a sea of references and competing evidentiary narratives. Rylance draws on many pre-existing binaries within the larger debate about art (including literature) and the public, none of which is more memorable than the opposition of monetary worth, deriving from status as a tangible commodity, and beauty, meaning that which cannot be given a price. 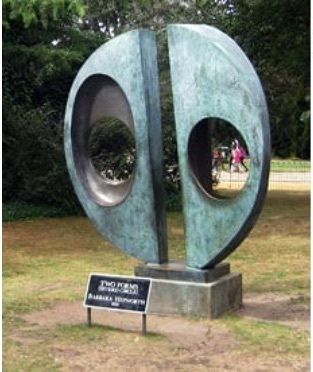 Using the example of the 2011 theft of a Barbara Hepworth sculpture from Dulwich Park in south London, Rylance’s poignant and culturally reflective style shines through memorably and in a way which illustrates the larger debate in hand. Other binaries of equal importance but perhaps explored with less ambition are that of literature’s instructional and instrumental use (or indeed uselessness), aesthetic value versus utilitarianism and the seemingly mutually exclusive characterisations of reading literature as either a private endeavour or for the benefit of others (which Rylance suggests is a false opposition). The argument proffered has as much to do with presenting literature’s many goods (as a commodity, public service and private respite) as illustrating that the aforementioned binaries are interconnected. Rylance succeeds in presenting this, albeit subtly, and while some may view these links as tenuous, they are seamlessly woven through the work . Debates about the ‘good’ literature can and cannot do are traced from Mathew Arnold to Shelley, to Sir Phillip Sidney to Plato, and run concurrently with the claimed exclusive role that science and philosophy play in coming to clear and decisive judgements. Rylance produces an assured chronological survey, though one wonders whether the vast amount of information contained within the book’s pages is wholly necessary. Perhaps if taken as individual papers, rather than contributing to an overarching theme, such depth would be more justifiable. 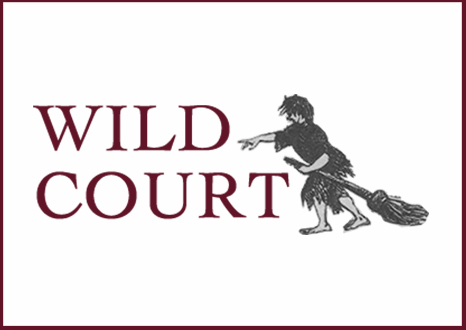 This is not to detract from the comprehensiveness of the text, but at times it became apparent that though the discussion would pique a reader’s interest they may end up wondering, as I did, what they showed us about literature and the public good. Rylance’s chapter ‘Money’ was perhaps one of the most surprising and enjoyable. The discussion of literature as a commodifiable good is not novel, but it is framed within the wider context of the publishing industry, book-selling, trends within the market and how they influence revenue spikes in both the publishing and book-selling industries, print versus e-books and how money plays a part within literature itself. 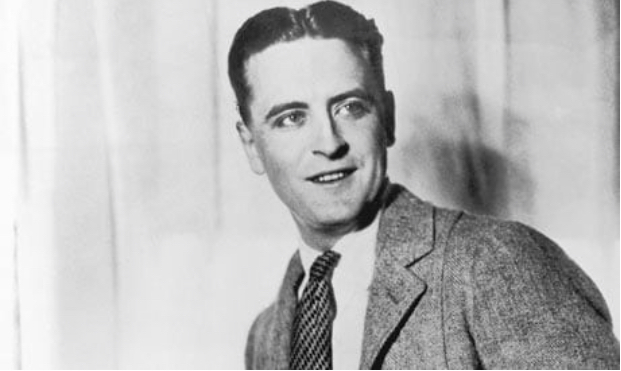 The latter highlighted issues of moral ambiguity when faced with wealthy fictional characters, with a nod to F Scott Fitzgerald’s The Great Gatsby and also gave passing reference to the popular romance trope of poor girl, rich man, a staple of Romance narratives in their Mills & Boon or Harlequin mode. Forgive my digression, but as a former editor of Harlequin’s Romance list I feel obliged to comment that such a view is a vast oversimplification of such literature. This is not to deny the genre’s popularity in past decades but it is not representative of the themes and other staples of contemporary romance that empower women and do not characterise them as damsels in distress. Nevertheless, Rylance’s ability to capture interesting and thought-provoking points of comparison and exploration is, for the most part, insightful and pushes the boundaries of what could have ultimately been in the wrong hands an extensive annotated bibliography of literature with social themes. The closing chapter of Rylance’s text is the one I longed to read throughout the course of the book, indeed the best was saved for last. My personal, sustained belief that literature’s public good takes the shape of improving one’s mental wellbeing and ability to empathise was validated through Rylance’s exploration of Theory of Mind. This school of thought and the research on it is far-reaching, yet Rylance’s final chapter provides a worthy starting point for those interested in the cognitive benefits of literature. Factors such as literacy, social mobility and societal status contribute to the wider conversation about literature’s benefit and ultimately Rylance concludes that we can neither over- nor underestimate the good that literature can do, a valid conclusion to draw. Overall, Rylance’s argument points to the good literature can do for us all, the way in which literature, in a variety of capacities, intersects with our lives, and how we should not limit its place in society, be it as a pedagogical tool, place of refuge (or adventure!) or livelihood based on limiting alternatives. Rylance’s text, despite its occasional shortcomings, does much to show that the boundaries between the public and private, the instrumental and the instructional, the decisive and the emotional, is porous. And it is only as society increasingly becomes aware of this that we can truly begin to reap the rewards of all literature has to offer. 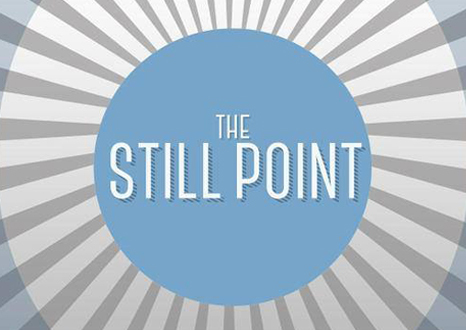 This review was first published by The British Society for Literature and Science. You can read the original review here. You may also be interested in Book Review: Thinking in Cases.